My whole life my day has been built around what time is sunset. It took me a long time to figure out the perfect spot to watch the sunset around my area, but things are finally looking up. I blame the dreary winter for that and now I am happy to report La Dolce vita, could not be sweeter! Considering I live in Northern of Italy, I was reluctant to ever experience any amazing sunsets, but some days there is no denying the greatness of this mountainous area. 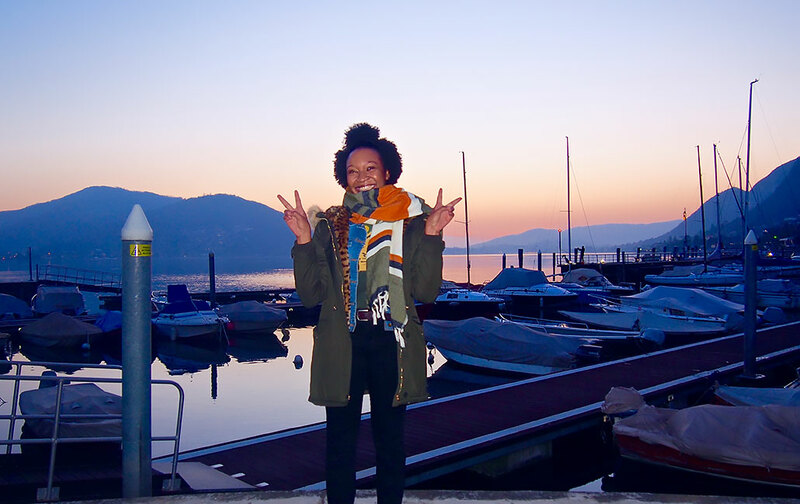 I have to say Lago d'Iseo/Lake Iseo is one of the most unappreciated lakes in Italy. With so many great lakes here in Northern Italy, it is bound to become more popular as time goes by, especially after last year's art exhibit on the lake by world-renowned artist Christo and Jean-Claude. 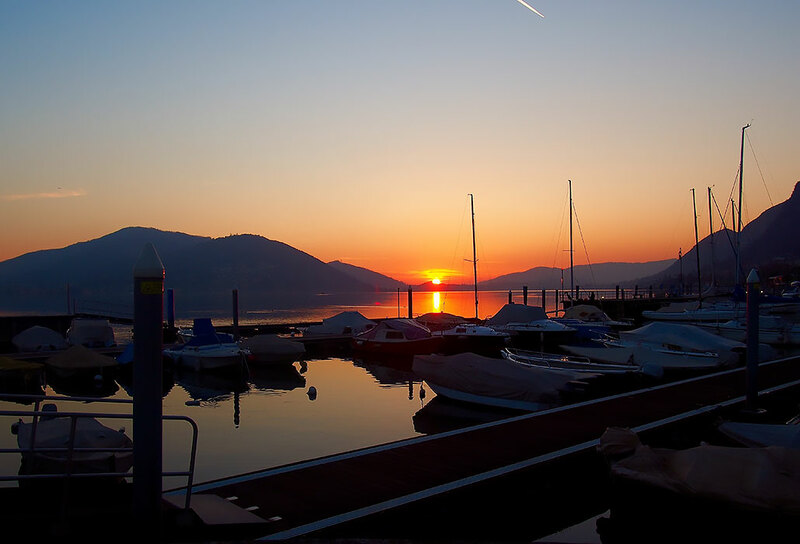 Surrounding Lake Iseo is mountains and valleys, so depending on the location, the weather could be completely different. One side could be sunny and the other side could be cloud and fog. Predore is one of the best places to enjoy the sunset unless you are on a mountain top. 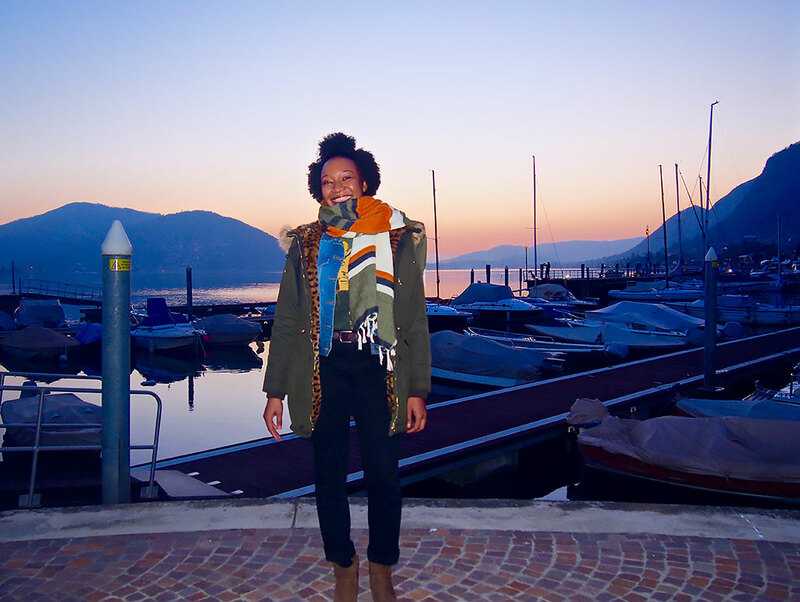 There isn't much to do in Predore, besides hanging out by the lake, enjoying aperitivo and sampling local seafood from the lake, but I sure like how lovely it is around sunset. Click on the video above to watch the short time-lapse was taken in Predore. Or click HERE. Doing this time-lapse is an experiment for me because I was not given the gift of patience. I think it turned our nice though, so maybe I will do more.